At the turn of 2014, Stanbrook & Nicholson adopted the Rainbow Trust Children’s charity as our charity of the year. 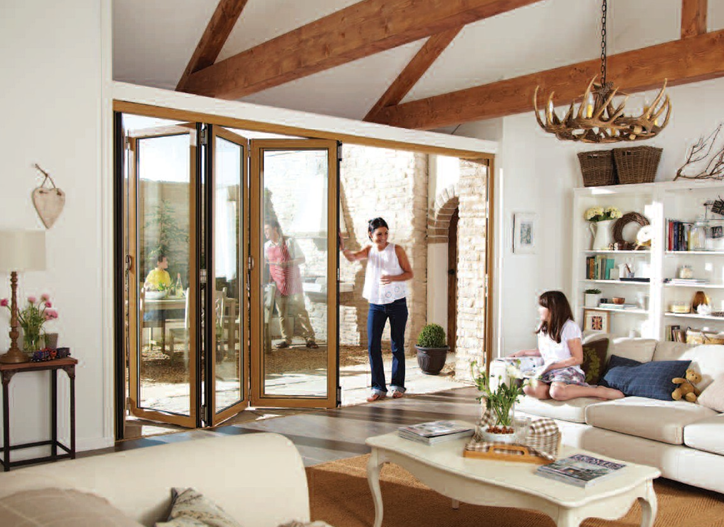 Having already raised several thousand pounds for such a worthwhile cause, we recently teamed-up with our close friends at Origin, to donate a three panel Origin bi-fold door, including full installation, and exclusive after care service, and offered this package worth over £4000, as part of the Deutsche Bank annual charity staff auction. The winning bid was almost £2k, enough to fully cover all the costs to support one family for an entire year. 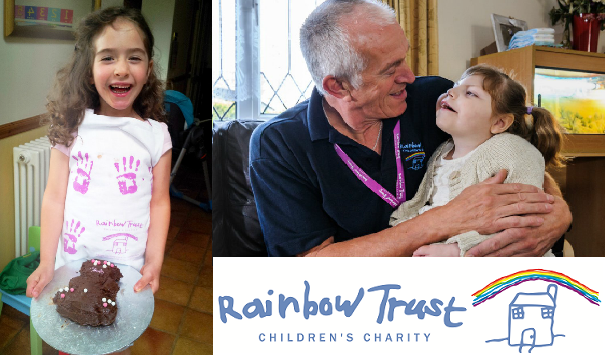 Every penny raised is invaluable, as the Rainbow Trust provides emotional and practical support that is individually tailored to families who have a child with a life threatening or terminal illness all over the UK. The charity relies on fundraising for 95% of its income so events like this are essential in providing vital support to families when they need it most. “We are so grateful to Stanbrook & Nicholson for all their fantastic support over the last year. This incredible prize only further demonstrates their continued generosity. We would also like to thank Origin for their prize donation, this partnership combines the highest standards of craftsmanship and uncompromising levels of service, making it a highly sought-after and sure to raise an incredible amount for Rainbow Trust – vital funds that will enable us to provide practical support to families facing the most unimaginable circumstances, their child having a life threatening or terminal illness”. Next-up on the fundraising agenda, Team Stanbrook & Nicholson will be taking to the road again for the London to Brighton cycle ride on . Keep your eyes peeled for more details on how you can donate.